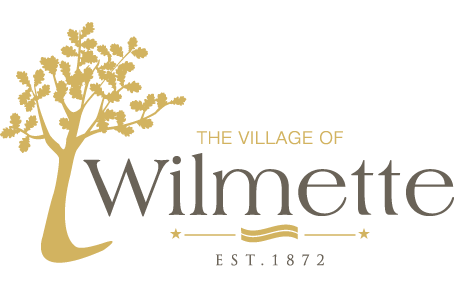 The Wilmette Fire Department’s Underwater Rescue Team is made up of ten firefighter/paramedics trained as rescue divers. The team is responsible for all surface and underwater rescue and recovery efforts. Underwater Rescue team members are also trained in swift water rescue, ice dive rescue and boat operations. The Wilmette Fire Department’s Underwater Rescue Team is a member of the MABAS Division 3 Dive Team. This team responds to all water rescue calls in the Northern Chicagoland area. The MABAS Division 3 Dive Team utilizes a military-grade 360 degree drop-down sonar unit, enabling surface technicians to guide divers to a potential target even in zero visibility. Underwater Rescue Team members communicate with each other via wireless or hard-line devices that attach to their SCUBA equipment.